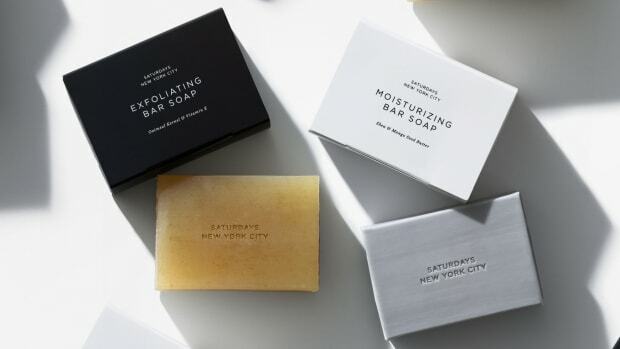 There are plenty of things that can leave us looking a little haggard in the morning – late nights, one too many Old Fashioneds, a red-eye flight – not to mention more intense debauchery. Which is why you need an equally intense rehabilitation ritual for your skin. 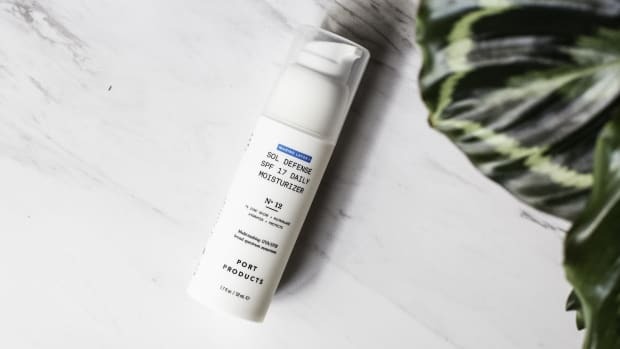 Luckily Los Angeles-based industry disruptor Port Products, which develops the skincare essentials you actually need and then delivers them right to your door, has come up with a solution that even Patrick Bateman would envy. 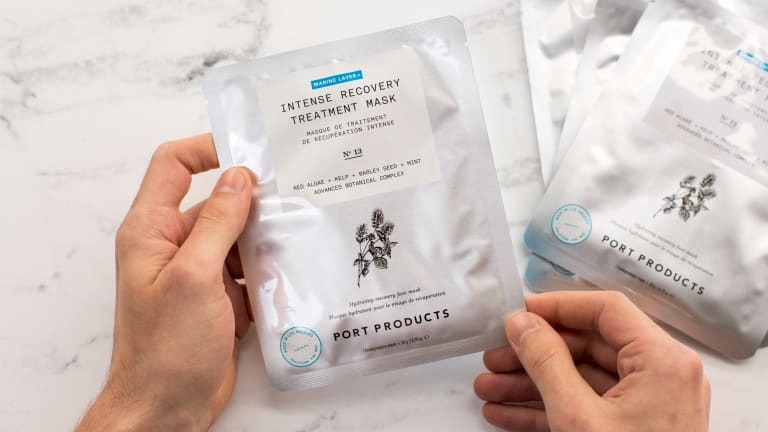 The brand's new Marine Layer Intense Recovery Mask uses potent marine botanical extracts with proven recuperative properties for the most immediate, intense treatment possible when your skin needs a serious fix. 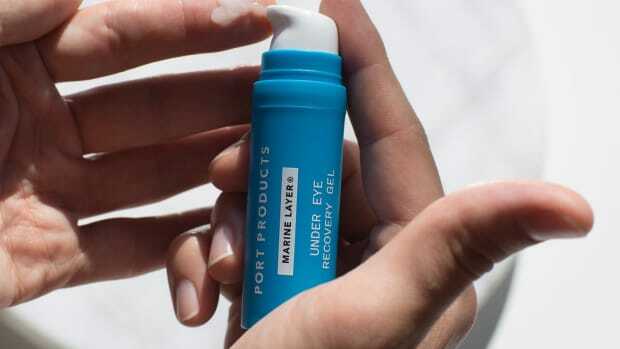 Algaes and peptides which help revive dull skin and reduce the appearance of dark circles and fine lines. Barley seed extract and bisabolol which work to soothe irritation, reduce redness and even skin tone. Ultra-hydrating red seaweed and sodium hyaluronate which help to restore skin elasticity, firmness and smoothness. 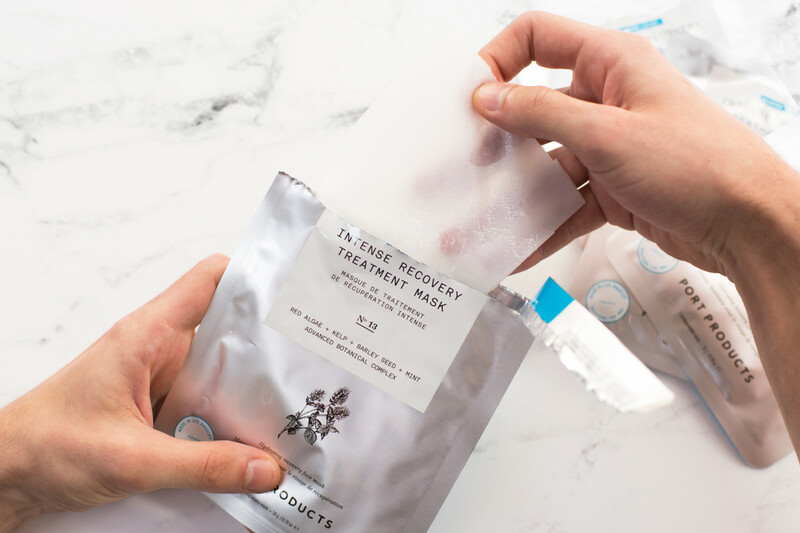 A mere 15 minutes after applying one of the minty cool masks your skin will be noticeably brighter and smoother while the telltale dark circles under your eyes are diminished. 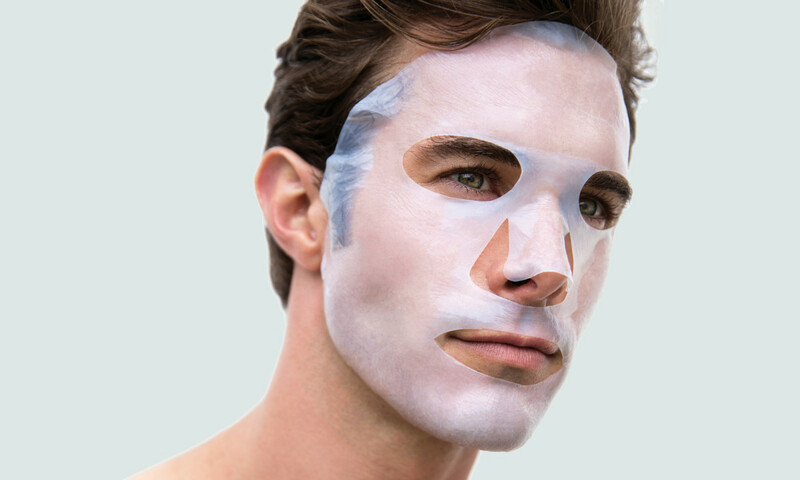 And while lesser masks slide off your face before they can do any good, Port Products' version uses advanced bio-degradable coconut which not only applies to the face easier than traditional sheet masks but can function properly over your facial hair.